Who's ready for the great Mother's Day Swag Bag Event Giveaway! Let's start the fun! 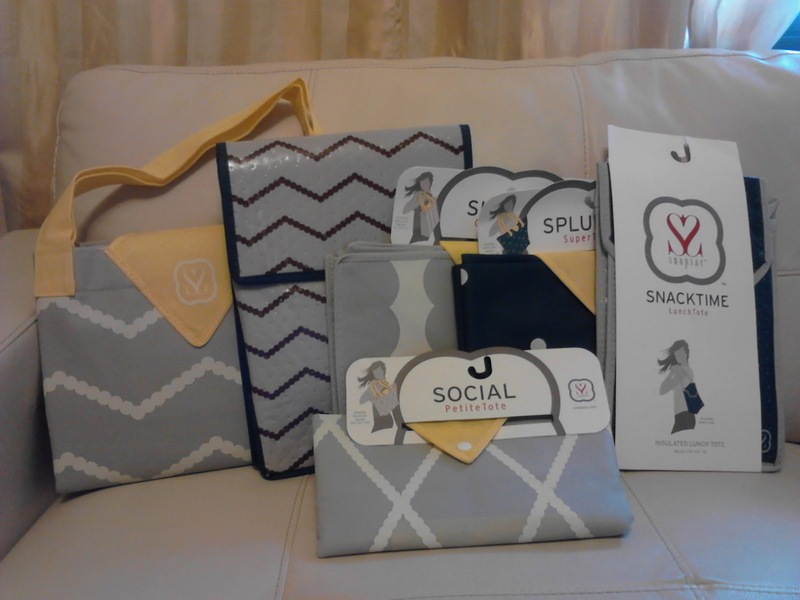 Review: Francisca from NY MOMSTYLE was given the opportunity to try SnapSac products. SnapSac is very popular with Mega swag bags at Hollywood requests, magazines are asking for it, bloggers and moms. SnapSac sent me their Complete Bundle, Pop Colors. The SnapSac Complete Bundle, Pop Colors is a nice Mother's Day Gift. 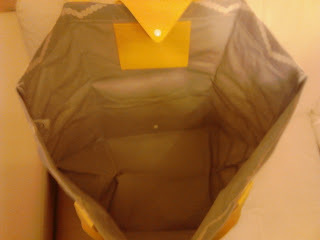 You can reuses the SnapSac Bags for many things. It great to use for the beach, doctor visit, work, trips, carry clothes for kids, grocery shopping, school and so much more. I love the colors they come in. It's a cheerful color to brighten anyone's day. The SnapSac comes in different sizes to choose from. It's great to have bags that can give me, so much options when and where to use it. The SnapSac bags are durable and stylish. It's a Mother's Day must have. Another great features is the SnapSac bags can fold back into place. When it's folded it looks like an envelope shape. You can take the bags with you for extra storage. SnapSac are eco-friendly and better for the environment and machine washable. The SnapSac Complete Bundle, Pop Colors includes: 1 GroceryTote, 1 PetiteTote,1 SuperTote, 1 MegaTote, 1 LunchTote and 1 CoolTote. I like that, SnapSac bags are not expensive. Why should you pay more on bags that can't fit your every need. SnapSac comes in different sizes for all your needs. I love the mega tote for me, but I would get the blue lunch tote for my son...his lunch bag for school is getting old :) THANKS for the Cool Giveaway!!! I love the patterns, the size I could all use. The chevron wins for me! I like the grocery tote. I like the super tote. Thank you so much for sharing these products and the chance to win such a cool giveaway. I just love the entire set. If I had to choose one particular bag I think I would go with the Super Tote: Pop. They are all cute though and would be a great addition in any color or style. My fave bag is the Petite Tote: Neutral. 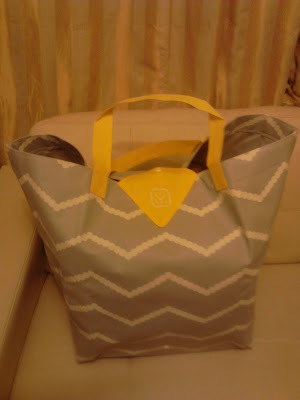 I like the mega tote neutral. I like the Mega Tote Pop. My favourite is the Mega Tote Pop. Nice giveaway. Thanks. I like the super tote. Thank you for having this giveaway. Newest follower from follow me group please follow back! I love the mega tote. thank you for the chance to win.